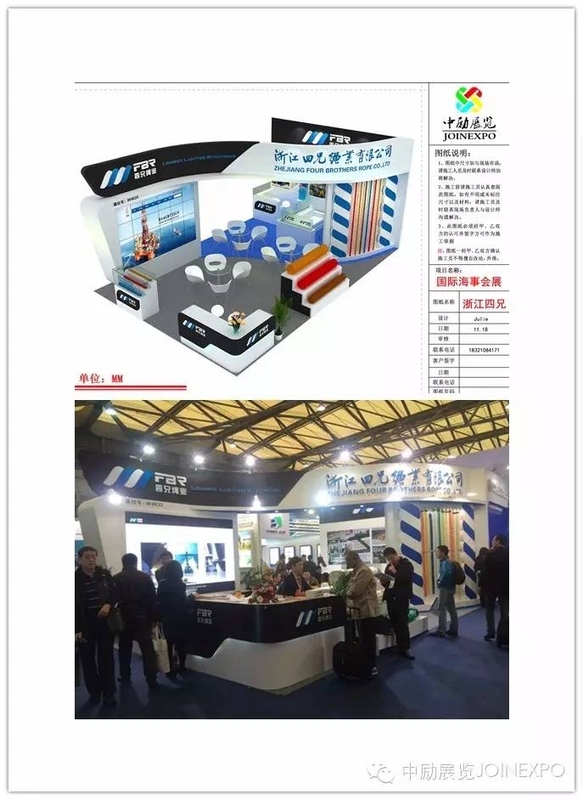 Maritime rumbles on, the wound in the group exhibition of power-Company news-JOIN EXPO （SHANGHAI）CO.,LTD. 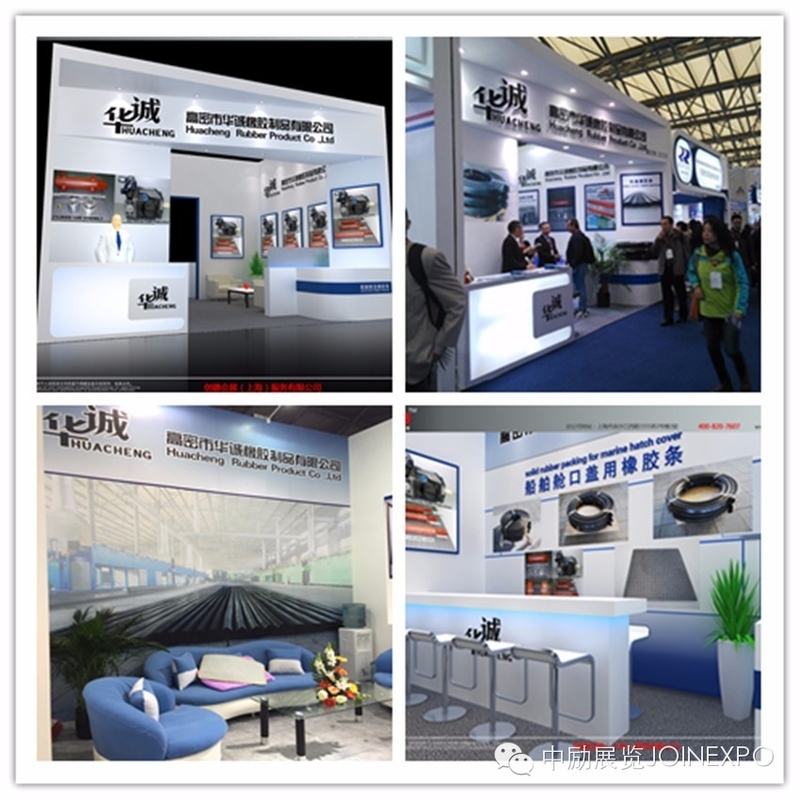 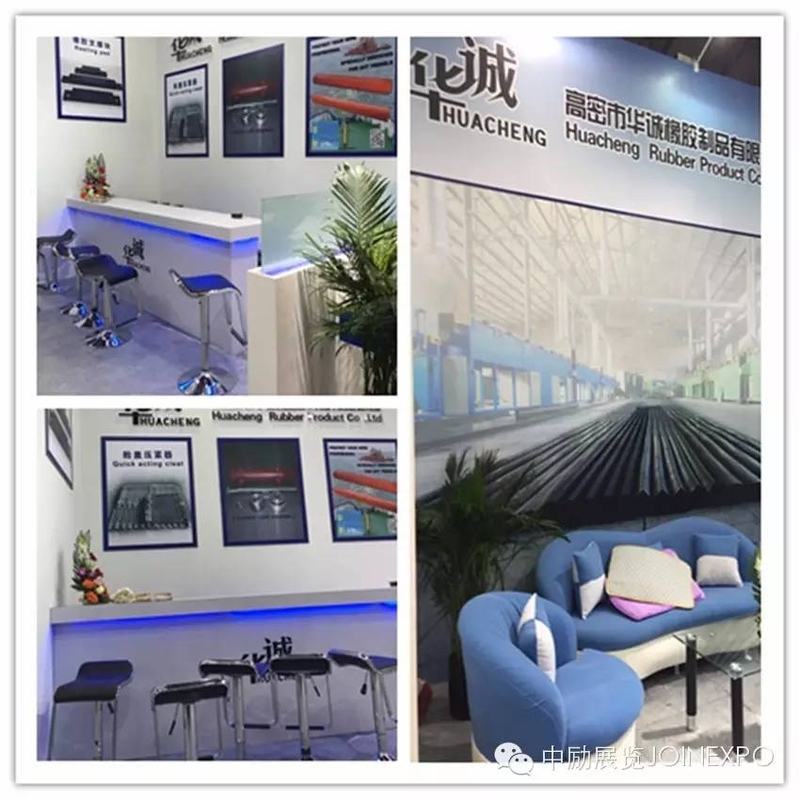 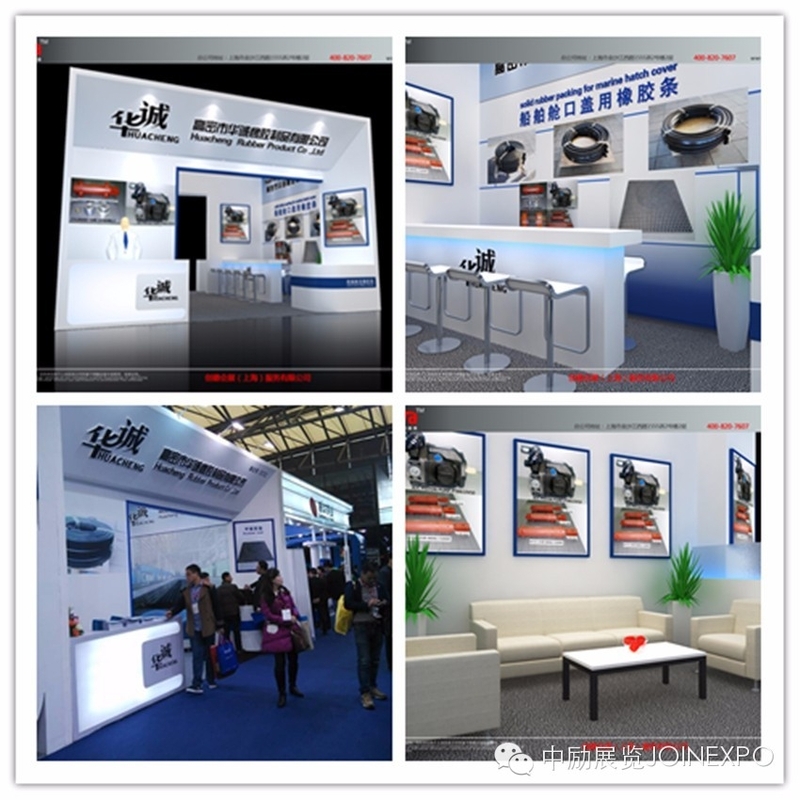 Of the world's most influential and scale - 2015 China international exhibition of Shanghai maritime convention (marintecchina) in December solstice 1 4, held in Shanghai new international expo center. 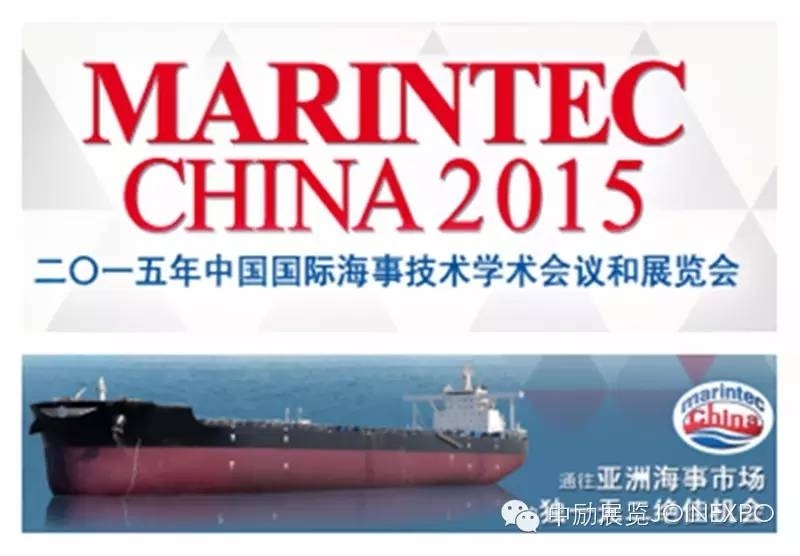 2015 shipping situation is grim: a macro level, "One Belt And One Road" and other national strategy are methodically propulsion, but policy is needed to fall to the ground.Micro level, shipping each niche differentiation obvious: freight rate remains weak, dry bulk freight rate, low oil market, outshine others.Shipping enterprise merger, acquisition and reorganization of continues, with the international shipping alliance photograph echo, form a new pattern of the market.At the same time, a large number of owner, shipyard to collapse, the cruelty of market competition is increasingly apparent.In such background, the transformation and upgrading of industry innovation is imminent.In 2015 China international maritime technology conference and exhibition for the industry experts, scholars, such as equipment supplier provides a communication platform, promote industry development and growth. 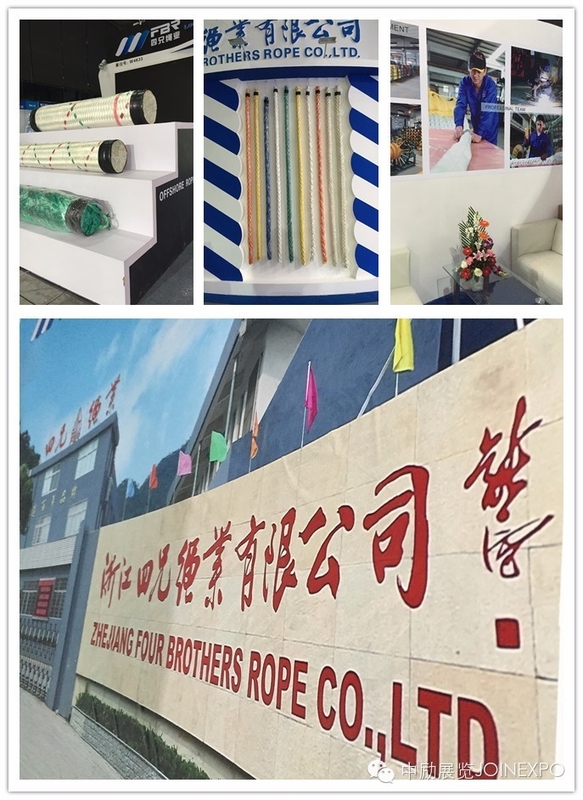 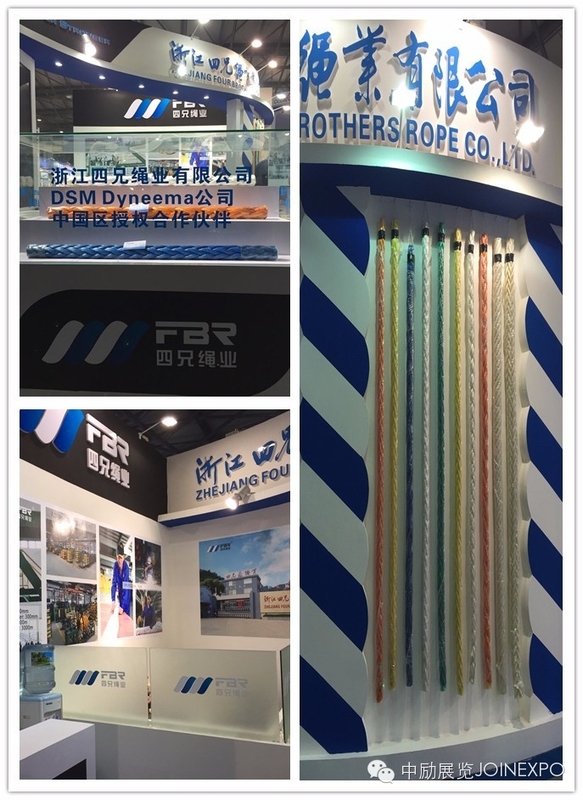 Excitation in two years, a German exhibition (group core members) to continue to serve the domestic well-known enterprise high-density HuaCheng Marine seal rubber and the domestic chemical fiber rope manufacturing industry's biggest corporate four brother rope, two companies invested heavily in research funding, continuously upgrade the technology and equipment innovation, guided by market demand, products are exported to markets at home and abroad, won the European and American markets, in particular, a good reputation.